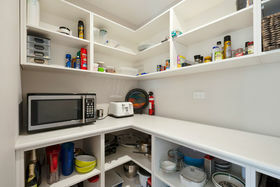 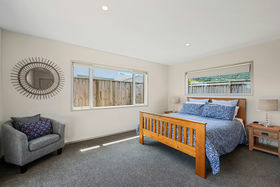 Whether you're looking at holidaying in Kinloch or a permanent abode, look no further! 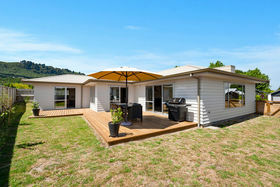 This neat and tidy, low maintenance and spacious three bedroom home is perfectly positioned at the end of a cul-de-sac and only a short stroll to the lake and all Kinloch has to offer. 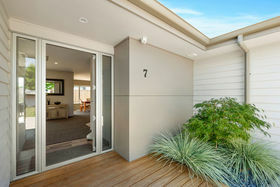 Bring the indoors out from the lounge, dining and master bedroom and relax on the north facing deck. 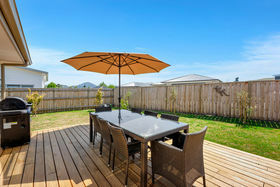 The backyard is fully fenced for the kids and pets with loads of room for the boat, tents, trailer and any other family extras. 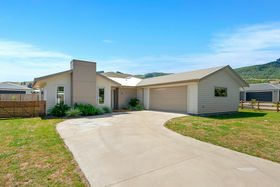 Send the kids off to the playground at the end of the cul-de-sac while you sit back and relax in this modern home. 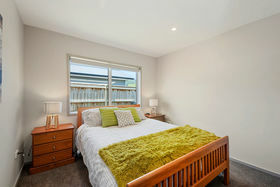 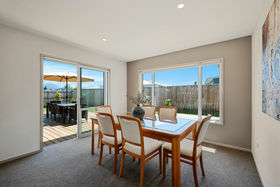 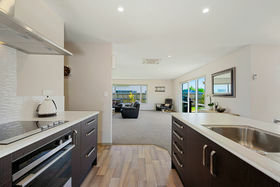 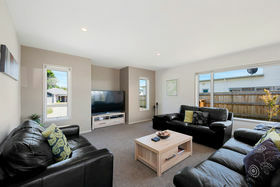 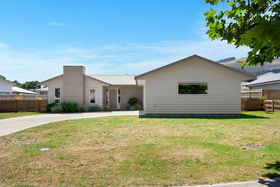 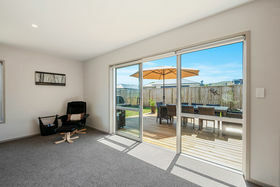 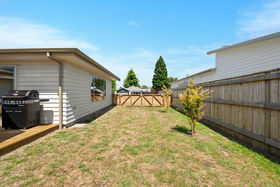 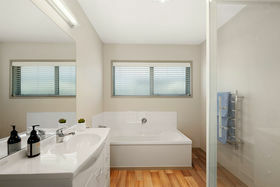 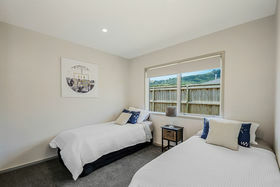 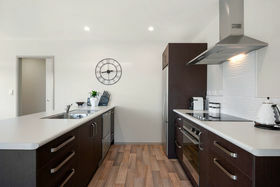 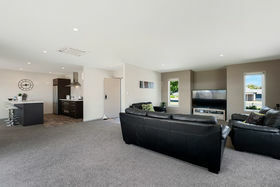 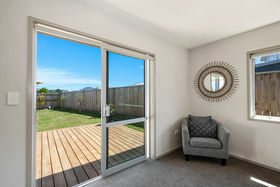 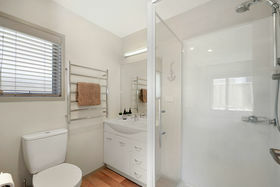 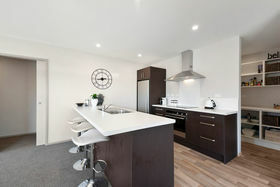 -Three bedrooms, master and walk in robe -Open plan living -Large lounge - designated dining -Heat pump -Fabulous indoor/outdoor flow -Modern kitchen with scullery -Family bathroom - separate toilet -Great family location -Local builder - quality build - 2 years old Call today, early viewings an absolute priority.